Damian Willemse says there is a plan in shifting him between flyhalf and fullback at both international and franchise level. DYLAN JACK reports. 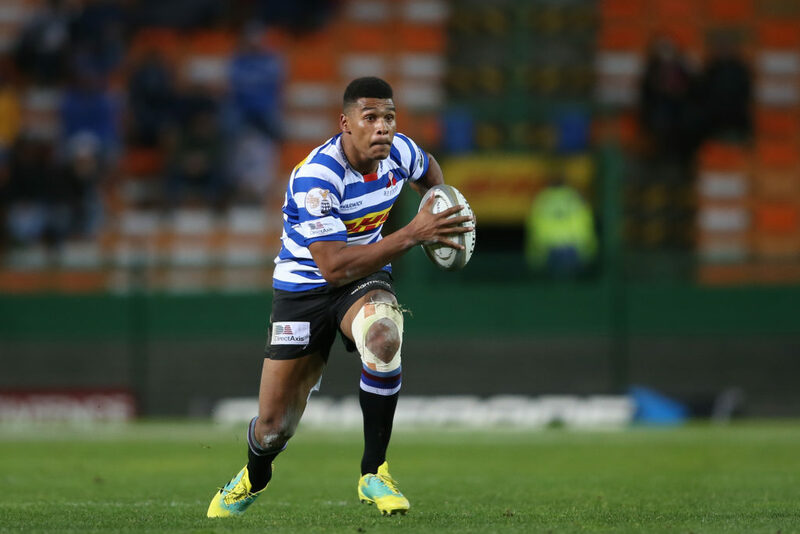 Willemse came through the Western Province ranks as a flyhalf but has also been utilised as the last line of defence, notably when he started at fullback when Province claimed the Currie Cup trophy at Kings Park last year. The 20-year-old says he is rather excited by the challenges of having to play in both positions. ‘I don’t really mind where I am playing at the moment, whether it’s at 10 or at 15,’ Willemse said. ‘I think [Province flyhalf] Josh [Stander] is playing very well, so I must give credit to him. There is a plan going forward and I am prepared to play in both positions. ‘It is very important that I can play more than one position as a backline player. We know how quickly injuries happen these days. 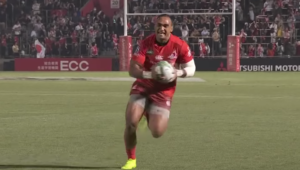 ‘There is a big difference between playing flyhalf and fullback. What I like about flyhalf is controlling the game. 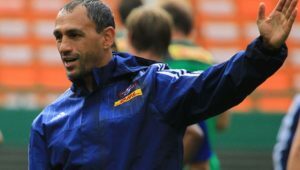 There is a huge responsibility on the flyhalf’s shoulders to control the game and make sure his team is going forward. However, Willemse maintains that he is still being given the freedom to play his natural game. 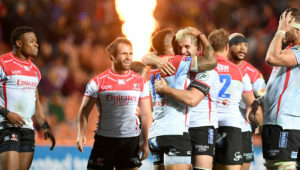 Province are set to face the Blue Bulls in the Currie Cup semi-final at Newlands on Saturday after beating them in a rainy game at Loftus. 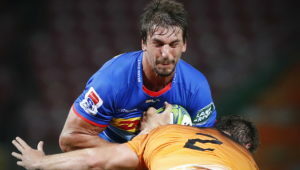 Willemse is hoping for a drier field in Cape Town to allow the Province backline the chance to show what they can do. ‘We did not have the opportunity on the weekend. But that stuff happens and Sergeal [Petersen] and SP [Marais] have been playing well and are exciting. Hopefully this weekend we get a few touches and we can spark our magic and our skills. The coaches are giving us a lot of freedom so it is up to us what we are going to do with that.